Products – Reithoffer Shows Inc.
Get Your Mega Pass Here! 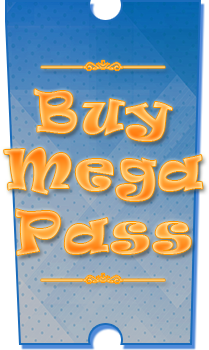 A Mega Pass is your chance to ride every ride at the fair! Pick whatever day you want to come and ride all day as much as you want! Please select your Fair from the pull down menu. Enter the number of Mega Passes you wish to purchase and hit "Buy Now". BE CAREFUL! Only hit the "Buy Now" button once and do not hit the back button on your browser. Your Mega Passes will be sent to you in an email. Please print them out and bring them with you to the fair. PLEASE NOTE Mega Passes have to be scanned to be accepted. It is YOUR responsibility to print them out correctly. If we cannot scan your Mega Pass for ANY REASON, it will not be accepted. We do not have the abilty to look up or print Mega Passes at the fair. Again, it is YOUR responsibility to bring your Mega Pass with you. MEGA PASSES ARE NOT ACCEPTED FOR THE CHAIR LIFT OR THE SPEED.